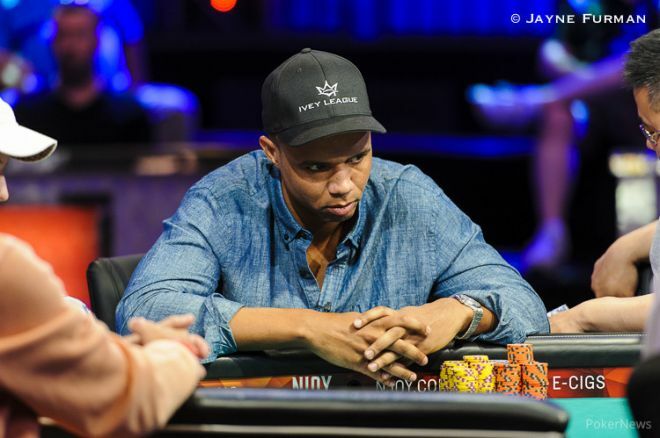 Poker superstar Phil Ivey is currently in a legal battle with two prominent casinos which have accused him of cheating by using a baccarat technique called "edge sorting." Now, Ivey will defend his reputation in a 60 Minutes Sports interview with James Brown set to air on Oct. 7. CBS News released a teaser for the segment on Tuesday which shows Brown and his film crew following Ivey around Las Vegas during the World Series of Poker. Brown then sits down with Ivey to discuss the lawsuits and why Ivey believes he is innocent of the cheating claims. In May 2013 Ivey sued the Crockfords Casino for after the £7.8 million (about $12 million) he won playing Punto Banco — a form of baccarat — was withheld. Less than a year later, the Borgata Hotel Casino & Spa in Atlantic City filed suit against the poker legend for $9.6 million in winnings at the Baccarat table over four separate sessions. Both casinos allege that Ivey and his accomplice, Cheng Yin Sun, used "edge sorting" — a technique used to spot tiny variations in the pattern printed on the backs of the cards. Sun was also named in the lawsuits. 60 Minutes Sports airs on Showtime at 10 p.m. every Tuesday.